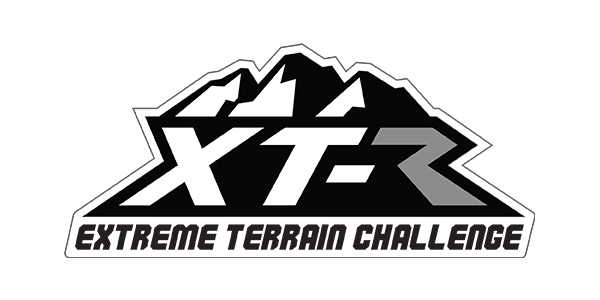 Yamaha Motor Corp., USA, announced that the second-annual XTReme Terrain Challenge for Yamaha owners and families will be held this Oct. 4 through 6, at the famous Loretta Lynn Ranch in Hurricane Mills, TN. Designed for fun with formidable off-roading trails and obstacles, the XTR Challenge brings extreme drivers, riders and weekend warriors together for great behind-the-wheel action and excitement. Drivers and spectators will experience a weekend of camping and entertainment with friends, family, and fellow Yamaha adventure-seekers. The debut event in 2018 featured an off-road course with varying natural terrains and man-made obstacles specifically designed to put Yamaha’s Proven Off-Road YXZ1000R and Wolverine side-by-sSide vehicles and owners to the test. This year Yamaha plans to enhance the already exhilarating event, continuing the excitement for Yamaha SxS customers and even adding a brand-new Grizzly class to the lineup.